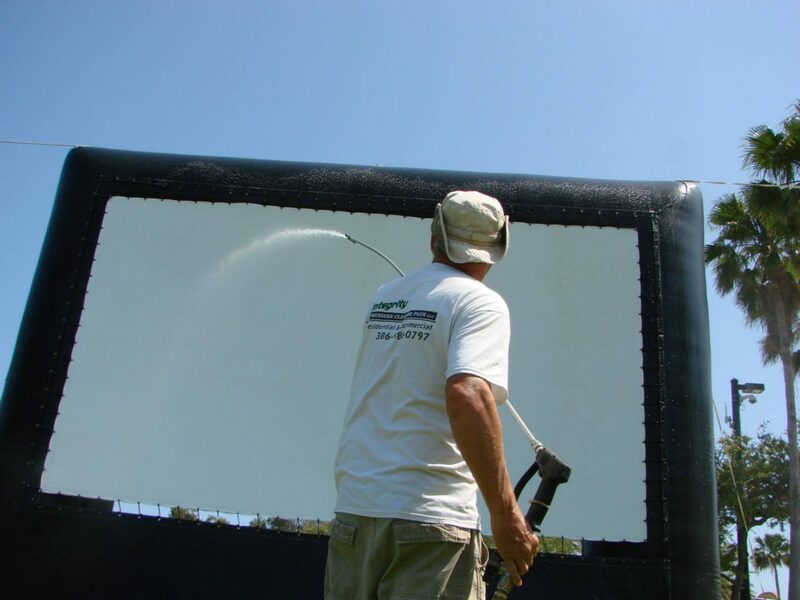 Integrity Pressure Cleaning Plus soft washed a blow up movie screen for Cinematique of Daytona Beach. The Cinematique has movie night on the last weekend of each month. 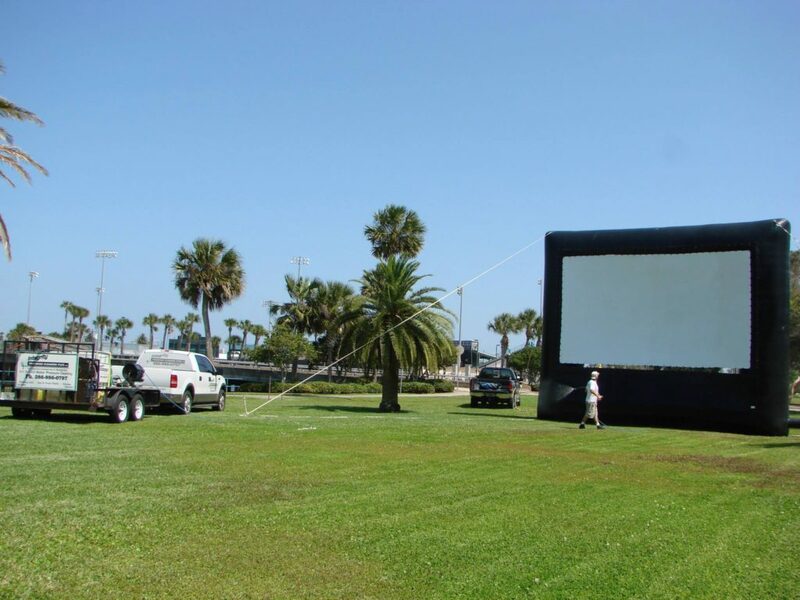 Integrity Pressure Cleaning Plus donated our services to Flagler Beach. We soft washed the large Flagler Beach sign on the pier and pressure cleaned the sidewalks. It was a chilly morning of about 36 degrees when we started. The restaurant, Funky pelican, came out and gave us a free breakfast for cleaning up and they very grateful as well as we were for the yummy food! Before and after pressure washing curbing in Palm Coast. This curbing was full of black mold and mildew.